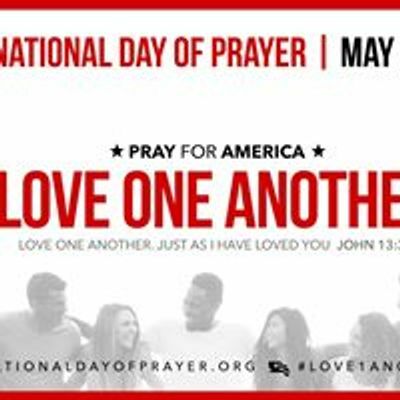 The National Day of Prayer will take place from 11 a.m.-2 p.m., Thursday, May 2 on the lawn of the State Capitol in Lansing, Michigan. 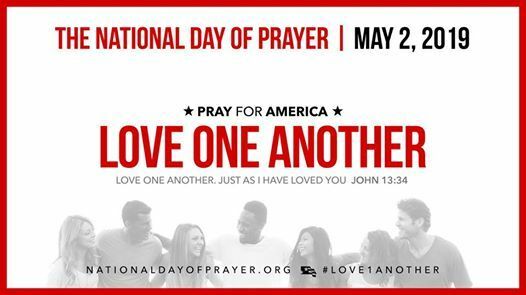 The National Day of Prayer is an annual observance held on the first Thursday of May, inviting people of all faiths to pray for the nation. It was created in 1952 by a joint resolution of the United States Congress and signed into law by President Harry S. Truman. 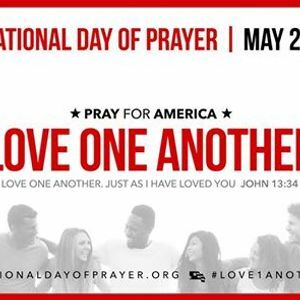 The National Day of Prayer represents a Judeo-Christian expression of the national observance, based on our understanding that this country was birthed in prayer and in reverence for the God of the Bible. The pre-event service will be held from 11 a.m.-noon, with praise, worship and prayer. There will also be a prayer/evangelism tent for one-on-one ministry and a healing tent. The actual observance will be held from noon-1 p.m., when state legislators, and ministry and city leaders will appeal to the God of Heaven. Light refreshments and a time of worship will follow the noonday event. This year’s theme is taken from John 13:34, “A new commandment I give unto you, that ye love one another; as I have loved you, that ye also love one another.” John 3:16 says that "God so LOVED the world," He gave His best--Jesus. So, meet us under the big tent on the state capitol lawn in Lansing on May 2 to pray for God's very best--the soul of America.